2017 was a relatively good year for movies. There were several DC features, a few indie flicks and even an animated movie that made it to the top rated list of Rotten Tomatoes. It was diverse and exciting. 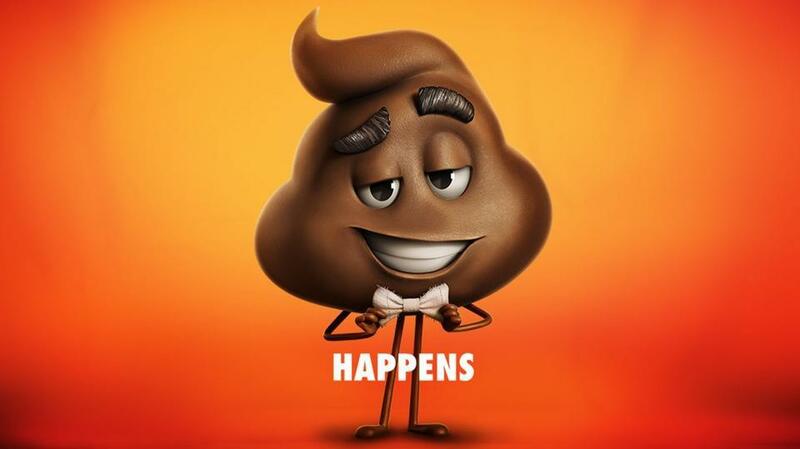 Most critics expected this particular film to top every worst movie list at the year’s close. Top 5 for this movie is unprecedented considering how abysmal most critics consider this feature to be. From the characters to the plot, there was no question why it earned a 9% on the aggregator site. 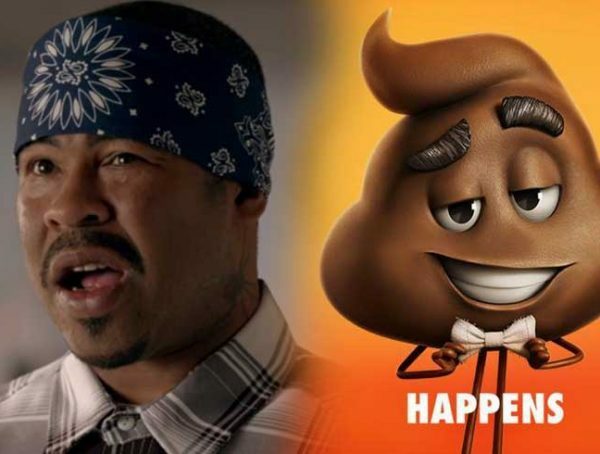 Critics panned the movie explaining how it was gratuitous, tone-deaf and a perfect example of how Hollywood panders to its audience. Despite its witty title, nothing can salvage The Nut Job 2: Nutty By Nature which rings in at 9%. This rating shouldn’t be surprising considering the 11% rating The Nut Job, the series’ first installment, received in 2014 when it came out. 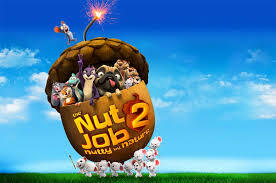 The Nut Job 2: Nutty by Nature suffers from the ills of most sequels – poor storytelling and pandering plot. With hope, the franchise doesn’t get the third movie. Moviegoers deserve as much. Unlike The Nut Job 2: Nutty by Nature, producing Rings as a franchise revival to The Ring makes sense. The 2002 movie, after all, was relatively well received garnering a respectable 72% on the aggregator website. Unfortunately, Rings, which earned an embarrassing 7%, failed to get the same reception as the Naomi Watts original. According to critics, the movie doesn’t offer anything new – at least not enough to revive the franchise. There is a videotape, a person who watches it and a threat of death after seven days. If you have seen the last few movies in this franchise, you have probably seen it all. Tyler Perry’s claim to fame is undoubtedly his Madea movies. A jury is still out on whether this is a good or a bad thing for his career. Nevertheless, critics agree that the recent installment, Tyler Perry’s Boo! 2: A Madea Halloween, is at the bottom of the barrel scoring a 6% on Rotten Tomatoes. People who typically enjoy Madea movies agree that most films in the franchise aren’t funny when the titular character is not on screen. However, with the latest Halloween themed movie, not even Madea can save the contrived plot. One can assume that Morgan Freeman and Tommy Lee Jones in one feature ensures that that feature doesn’t end up in lists like this. Well, we all thought wrong. At 5% on Rotten Tomatoes, most critics agree that this film wasted decades worth of Jones’ and Freeman’s perfect acting experience. They panned it as lazy, unfunny and unnecessary and that’s why it tops our list as one of the worst movies of 2017. Is there anything you’d add to the list? Let us know in the comments below.